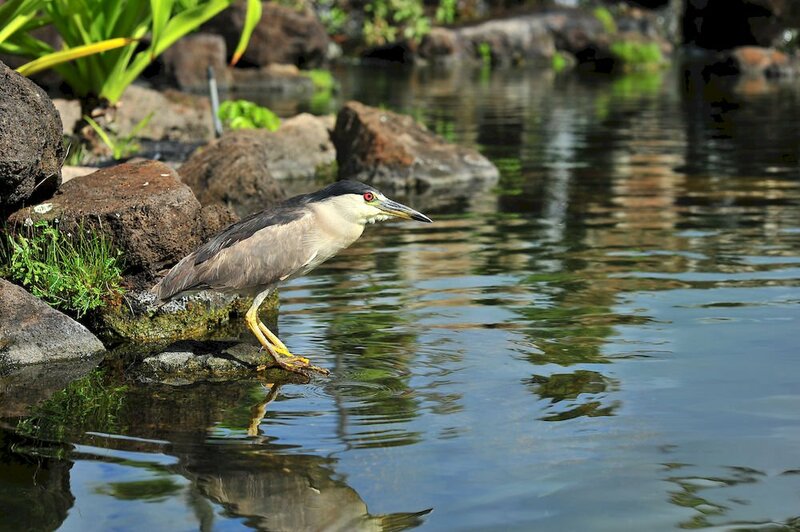 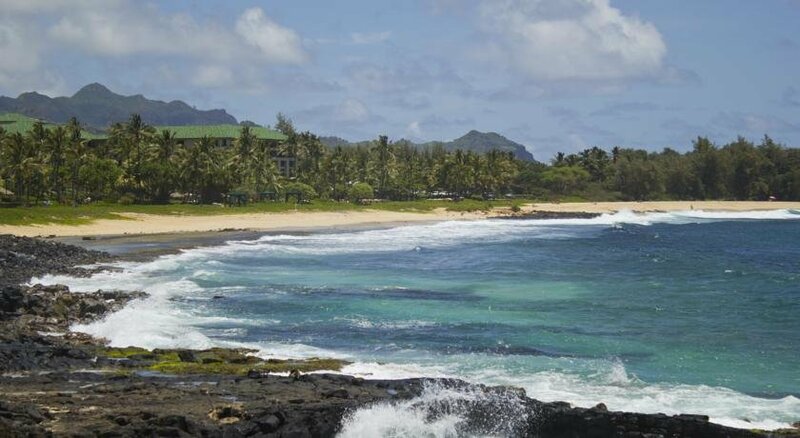 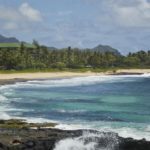 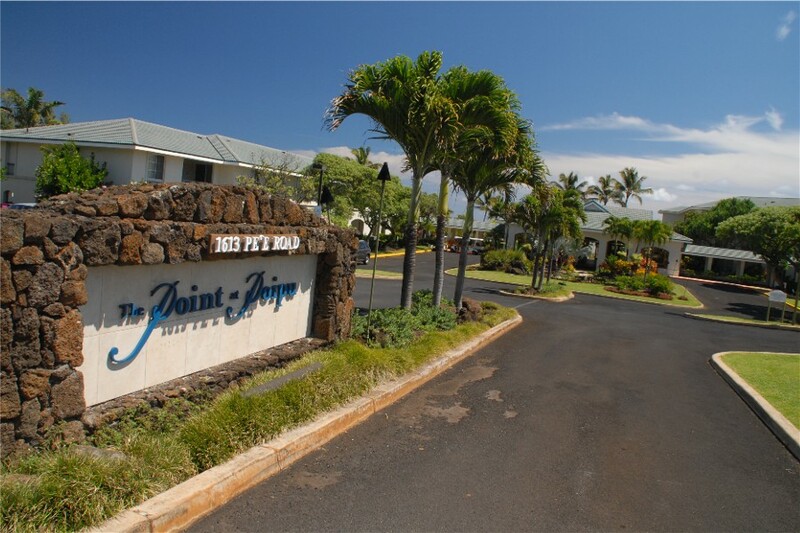 Cloaked in natural beauty, The Point at Poipu is a dream vacation destination on the southernmost tip of Kauai. 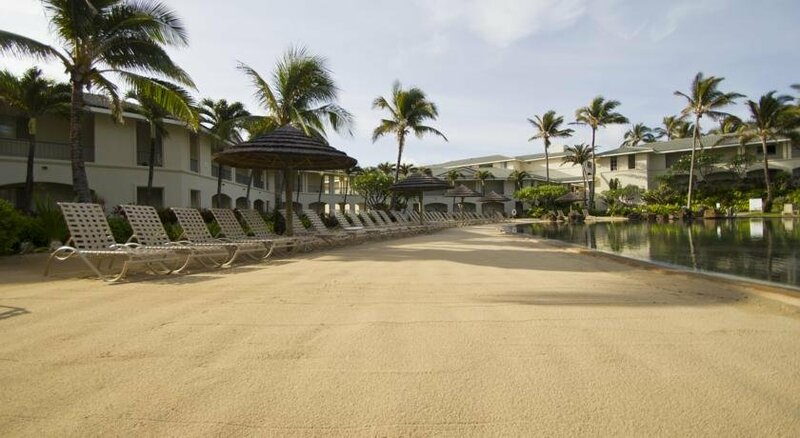 The resort overlooks the polished sands of Shipwreck Beach and is secluded among lush landscape. 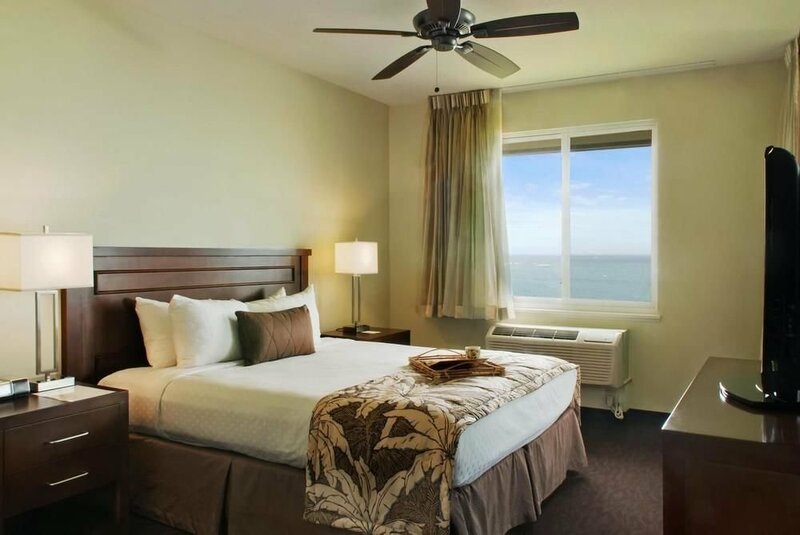 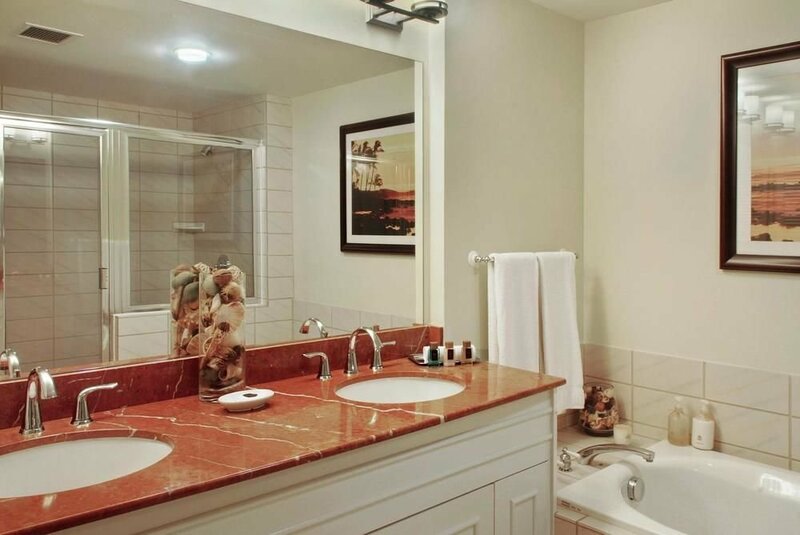 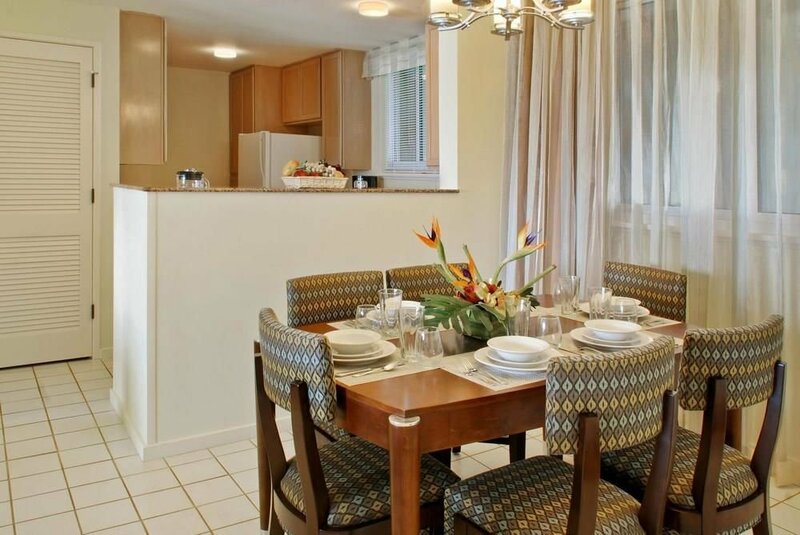 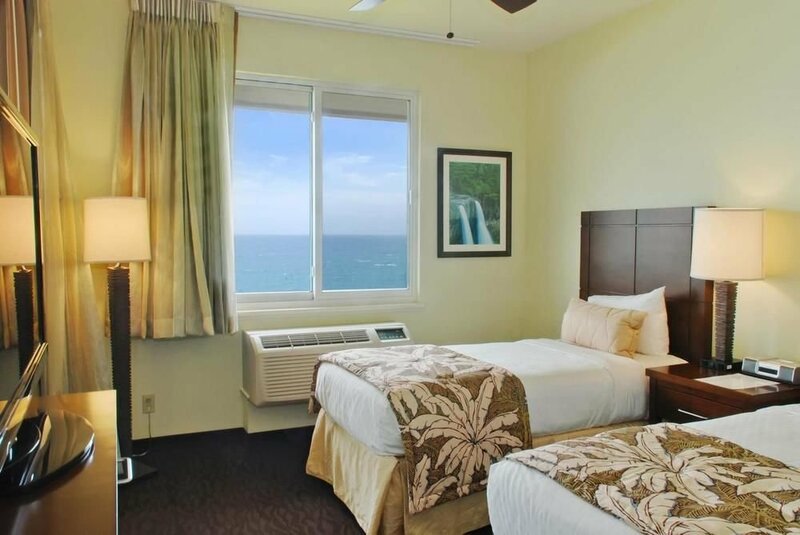 After a day of exploring, return to the resort to relax with the comforts of home in the spacious two-bedroom accommodations featuring fully-equipped kitchens. 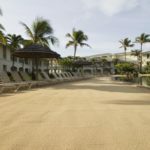 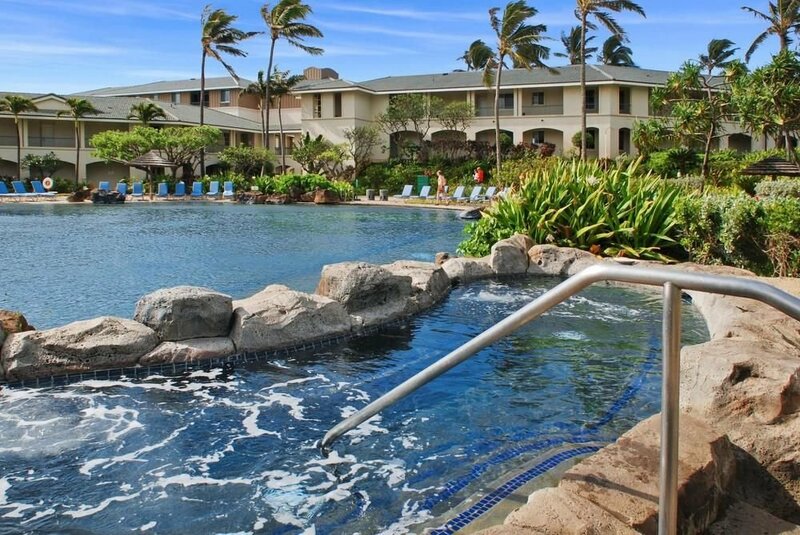 Visit the on-site fitness center, explore the traditional gardens or relax poolside and soak in the warmth of the Hawaiian sun. 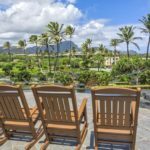 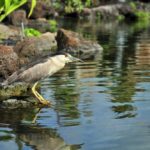 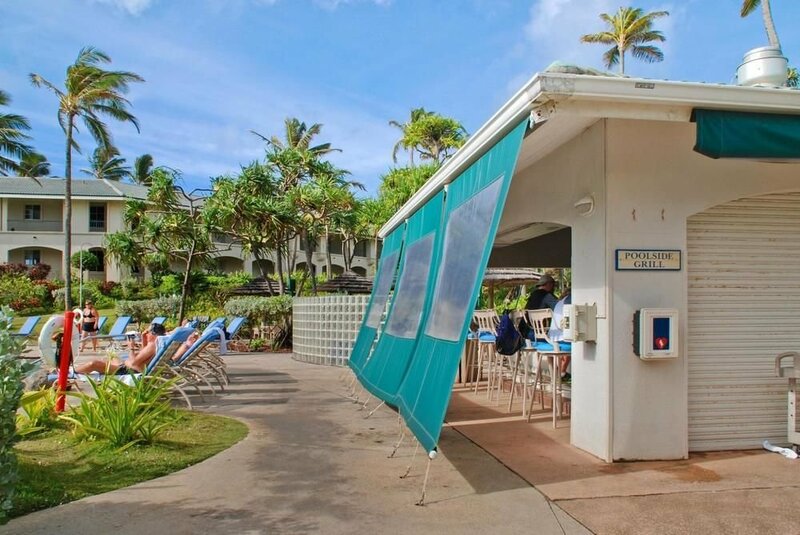 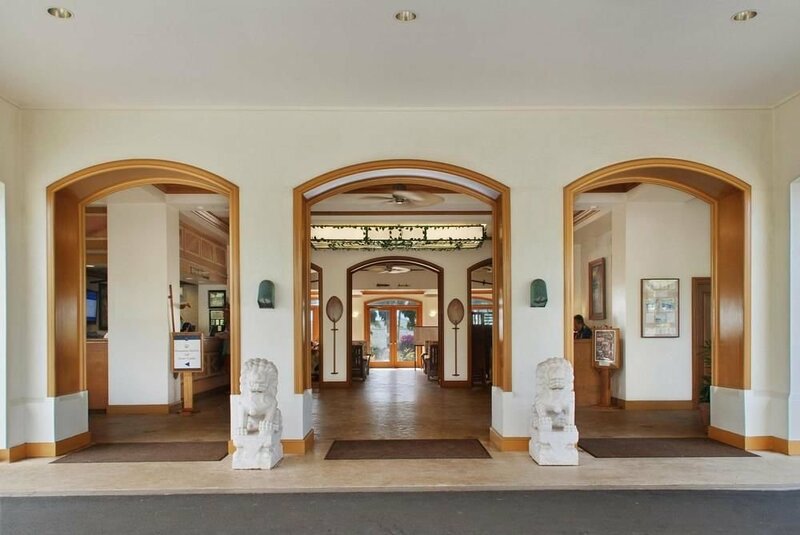 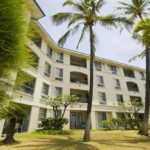 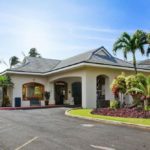 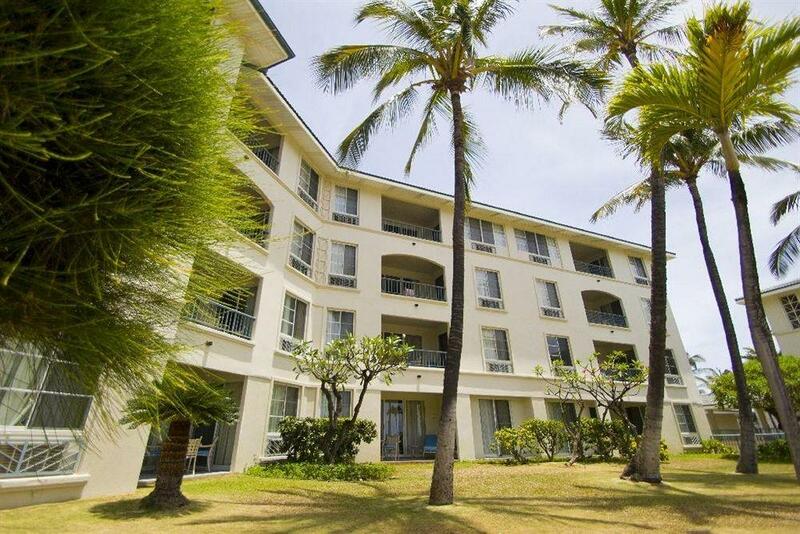 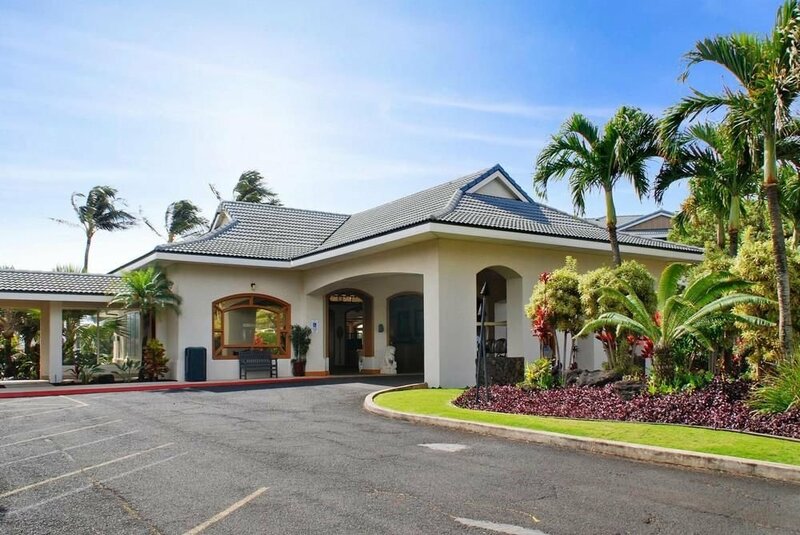 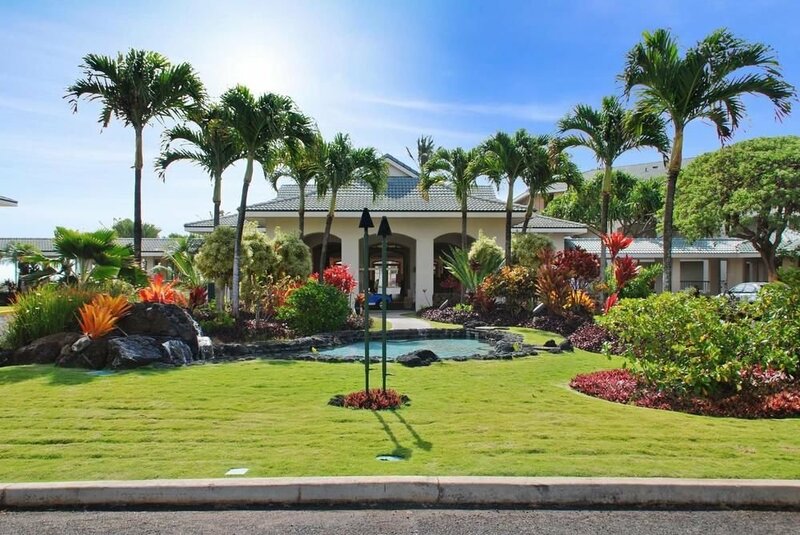 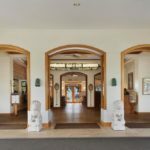 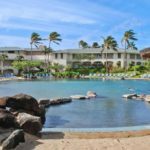 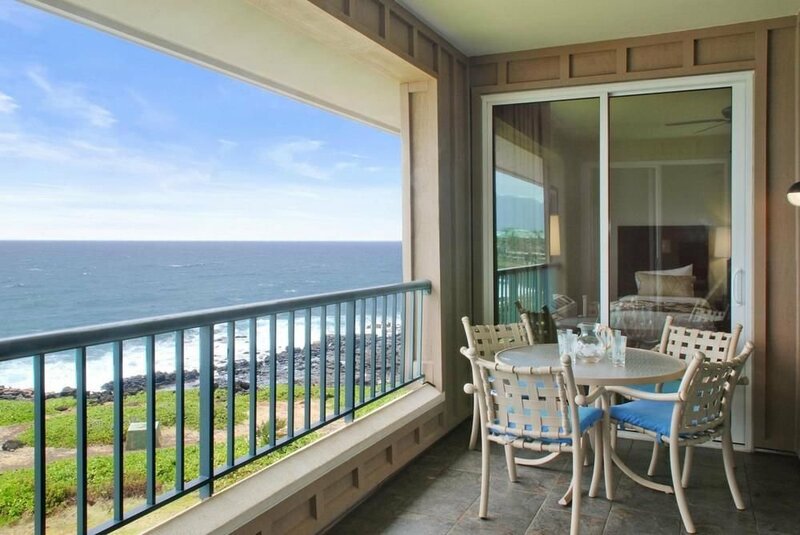 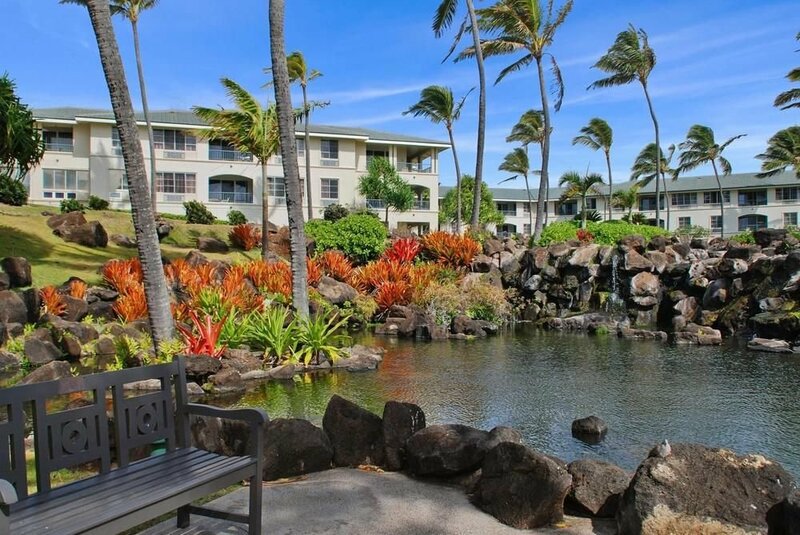 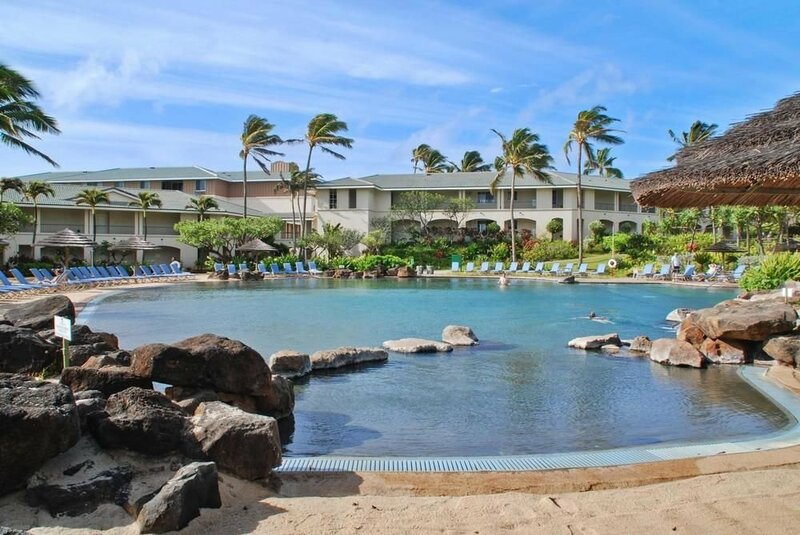 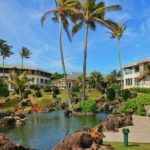 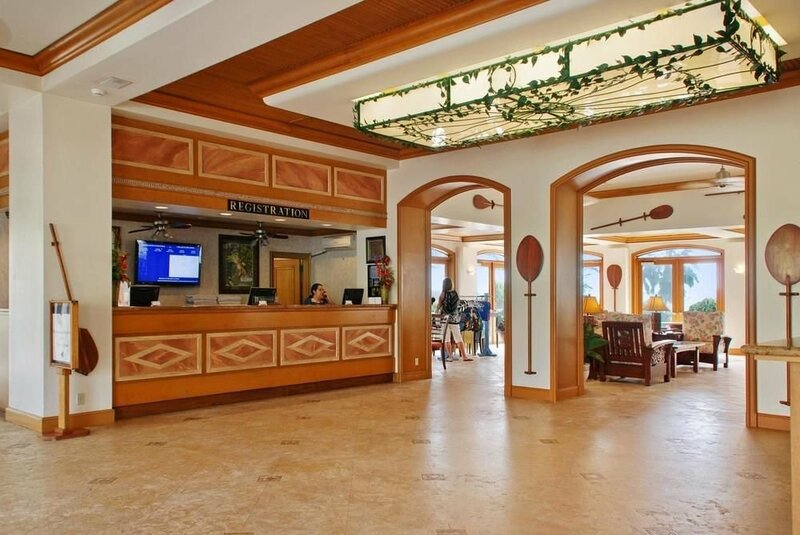 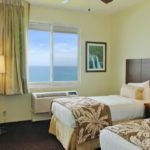 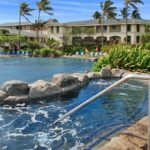 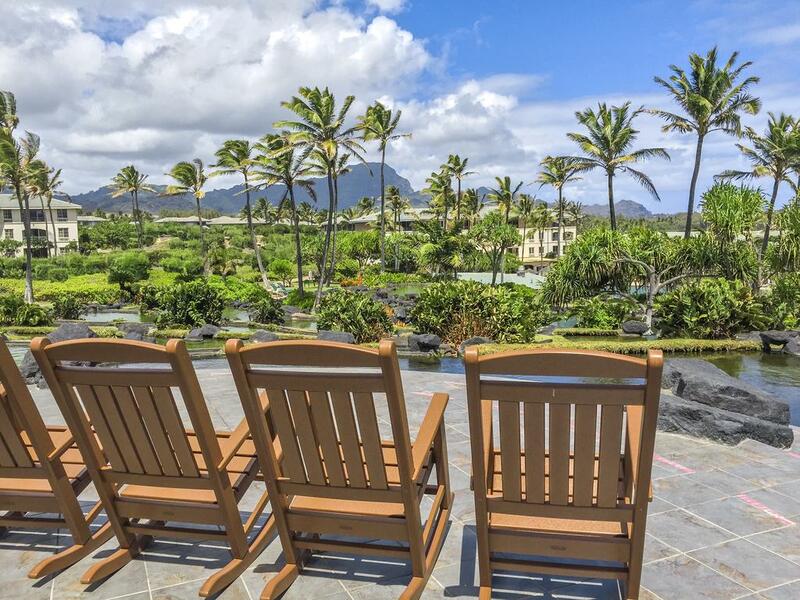 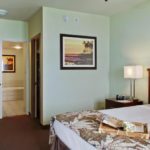 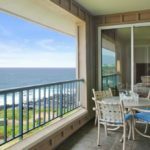 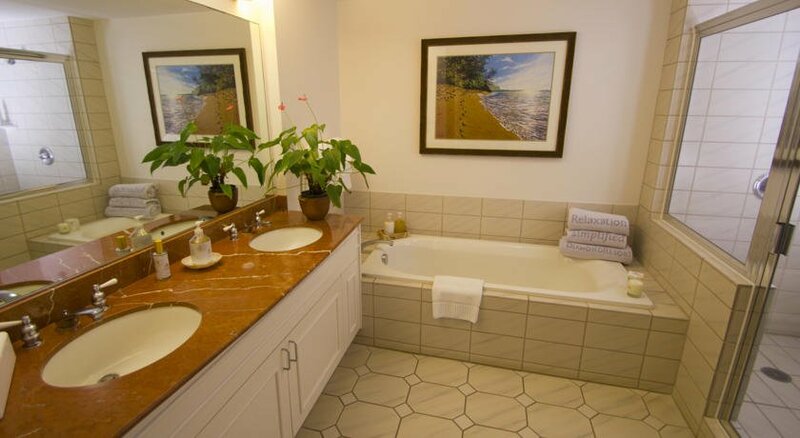 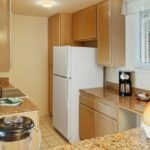 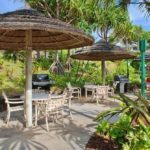 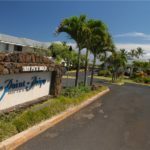 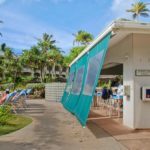 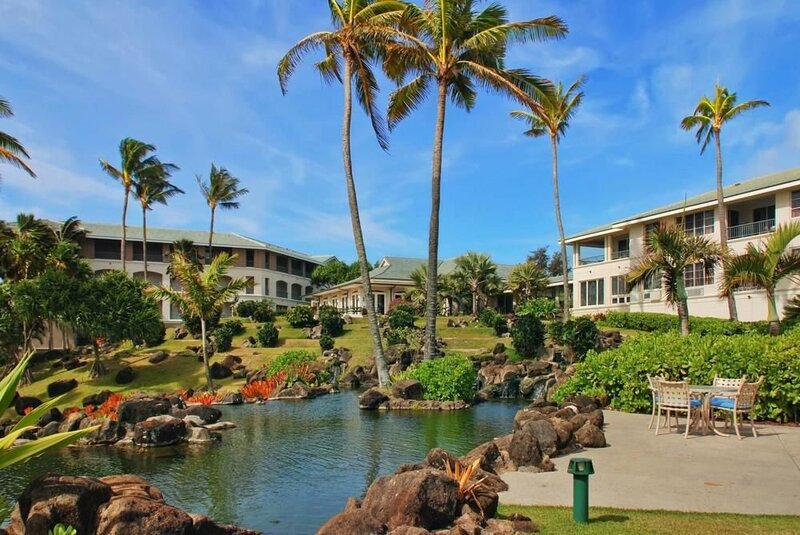 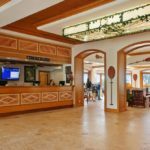 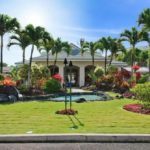 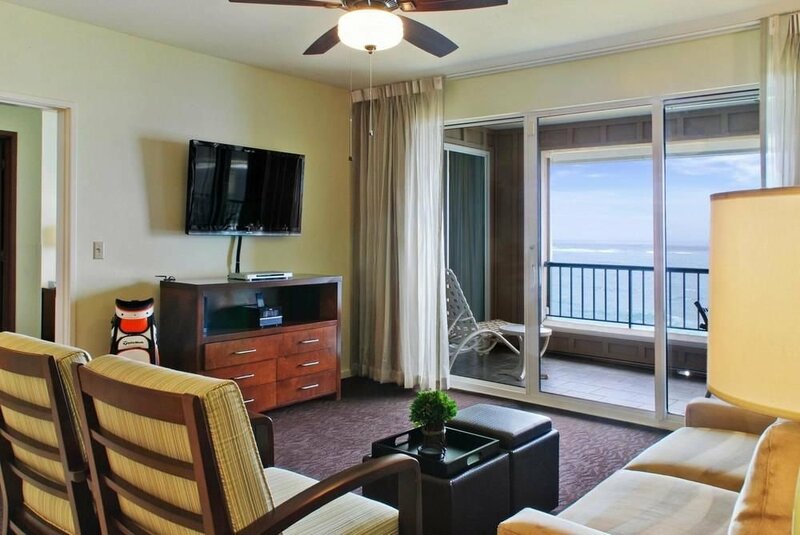 Surrounded by tropical gardens, this ocean-view resort is a 15-minute walk from Poipu Beach Park, 2 miles from Makauwahi Cave and 4 miles from Spouting Horn park. 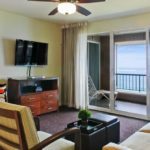 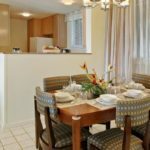 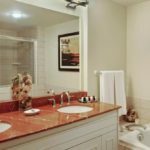 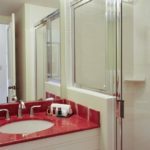 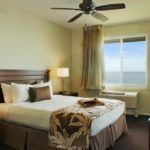 The island-influenced 2- to 3-bedroom suites have separate lounges with sofabeds, plus full kitchens, bathrooms with double sinks and soaking tubs, and balconies/terraces with ocean or garden views. 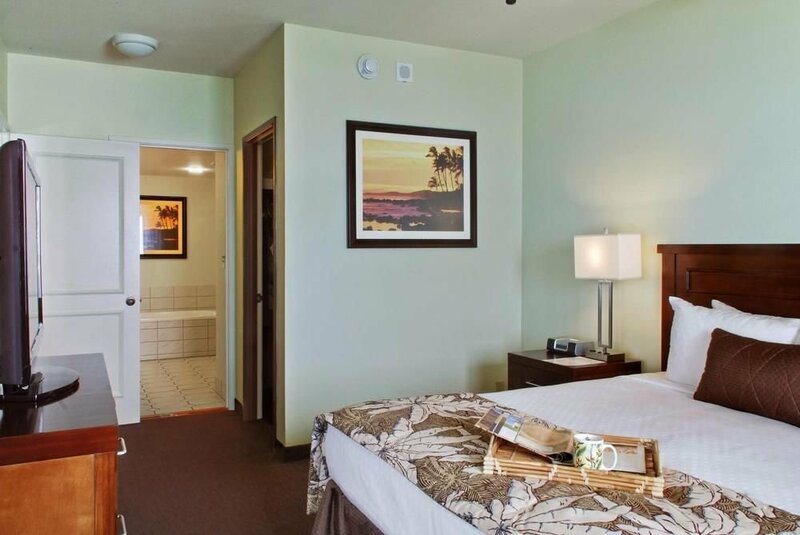 All come with Wi-Fi and cable TV. 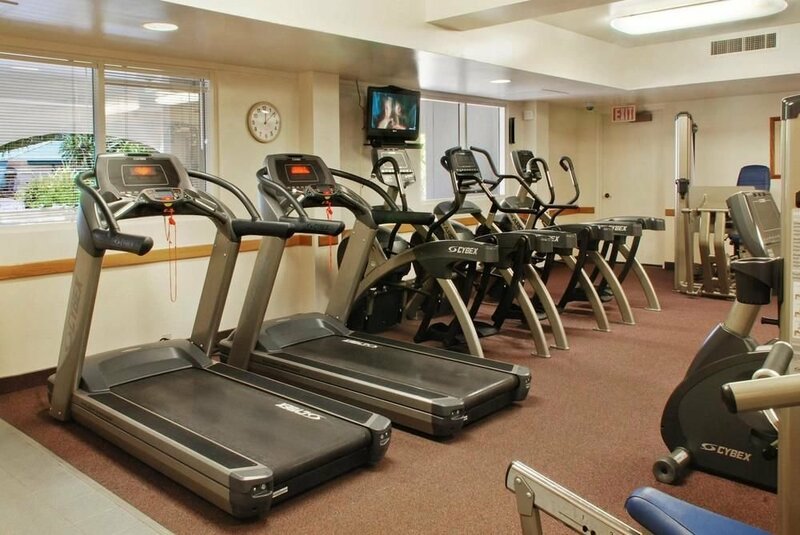 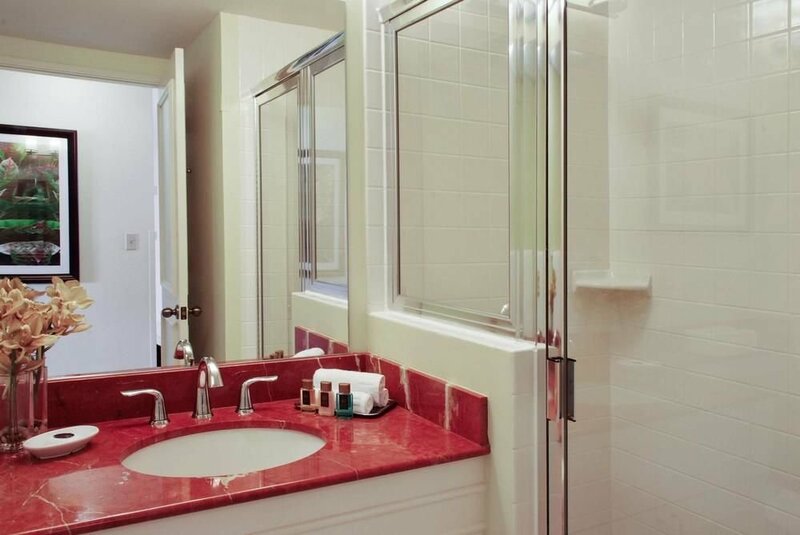 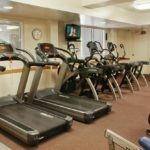 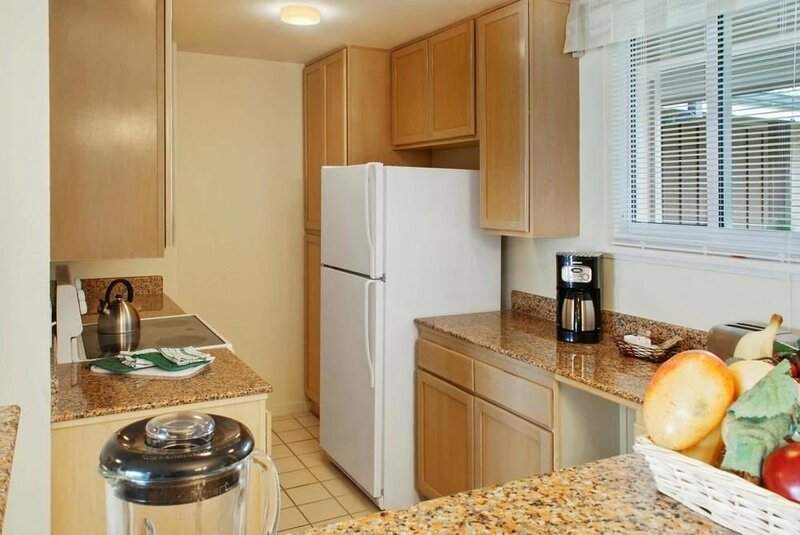 Parking is included, as is access to a gym and a business center. 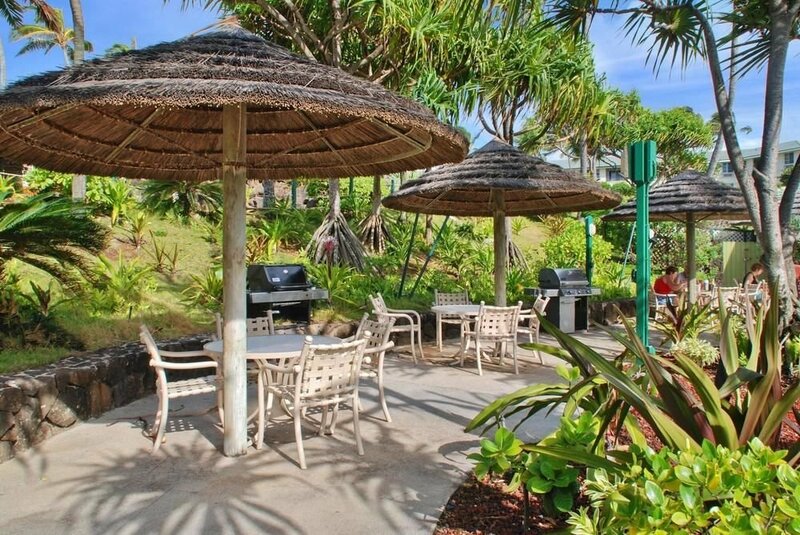 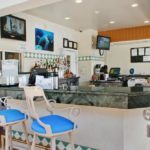 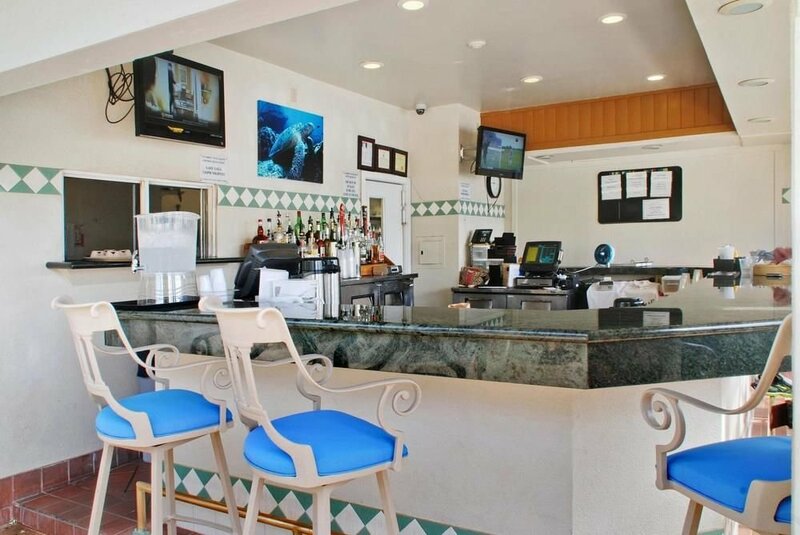 There’s a barbecue area, an outdoor pool and a hot tub, as well as a casual grill restaurant and a poolside bar. 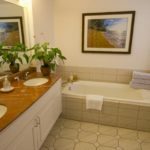 Massage services are available for a fee.